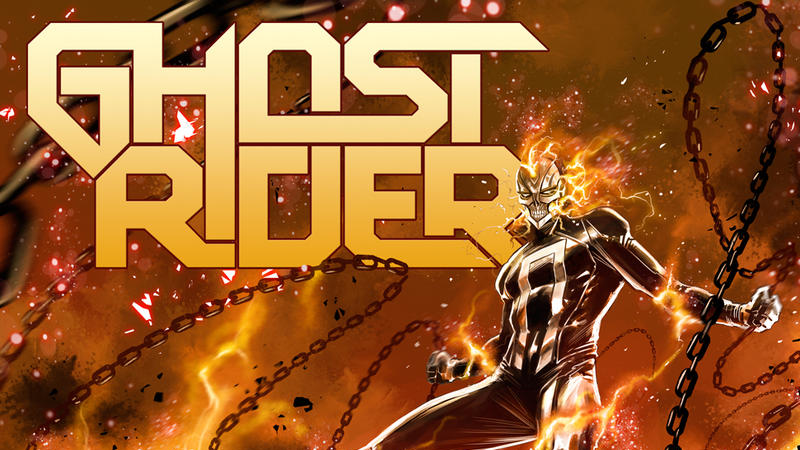 Tomorrow night, Agents of SHIELD is back for its fourth season — and it's bringing with it the arrival of the show's biggest comic book connection yet: Ghost Rider. But this isn't the character famously (or infamously) played in the movies by Nic Cage. 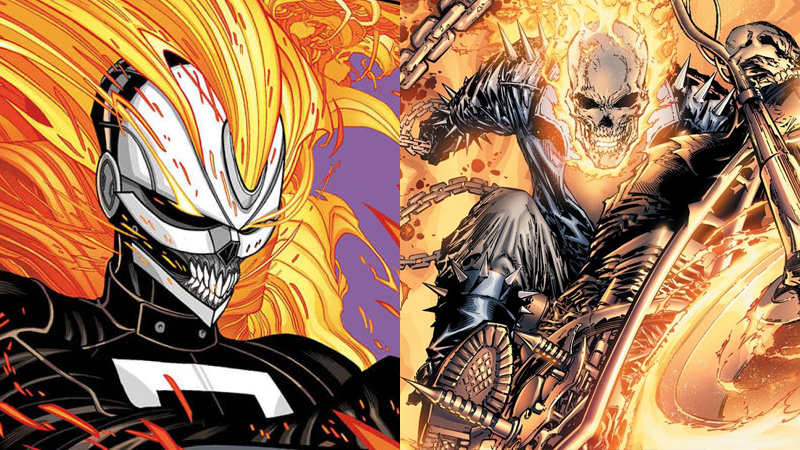 Here's what you need to know about this new Ghost Rider before he makes his live-action debut. To the left, Robbie. To the right, Johnny. The Ghost Rider that most people are familiar with is Johnny Blaze, whether that's through the many Ghost Rider comics or Nic Cage's portrayal of the character across two live-action movies. 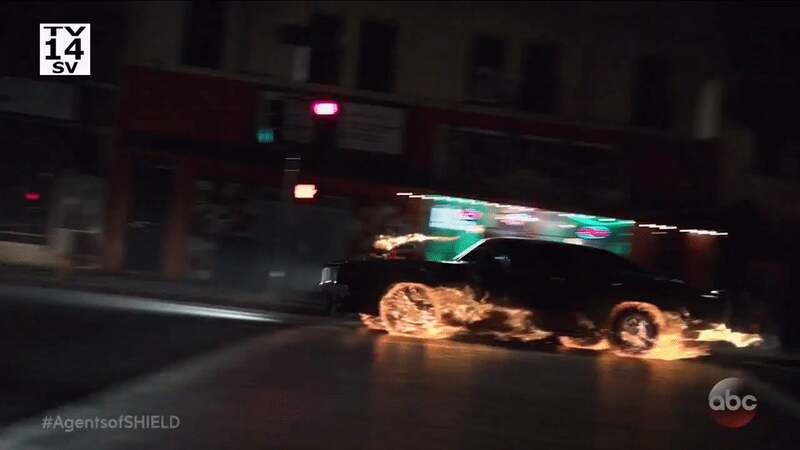 So when you think of "Ghost Rider is coming to Agents of SHIELD," you might wonder why he's not tooling around on his classic bike or why the character is suddenly tearing up the streets of Los Angeles in a souped-up hot rod. 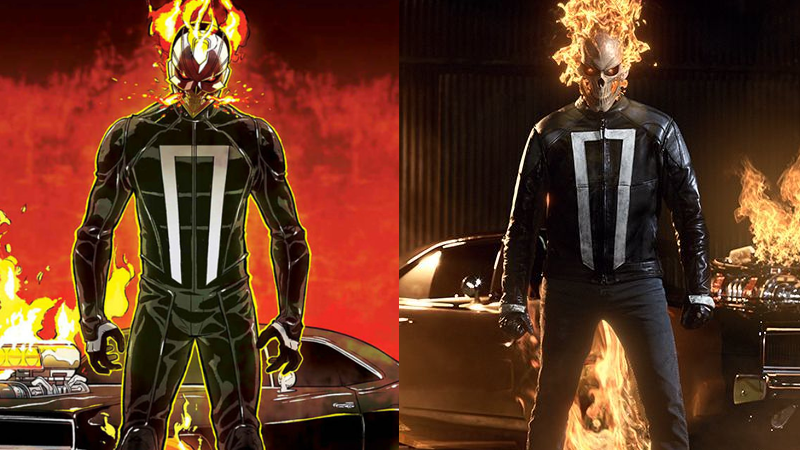 Agents of SHIELD's Ghost Rider is actually the fourth person to take on the mantle (fifth, if you count the original supernatural cowboy that first appeared in the '60s, who had his name changed to "The Phantom Rider" after Johnny's introduction), Roberto "Robbie" Reyes. 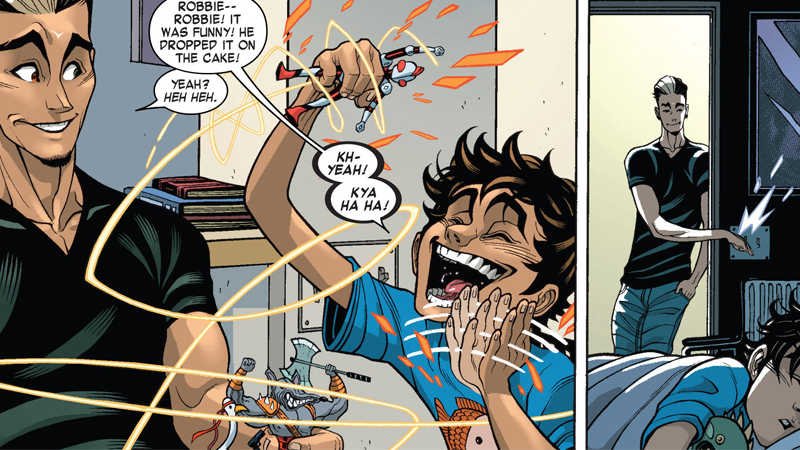 Robbie is the most recent and freshest version of the character, having only first appeared in 2014 — his series, All-New Ghost Rider by Felipe Smith and Tradd Moore, lasted just 12 issues. Basically everything Robbie does is out of love for his disabled brother, Gabe. He becomes the Ghost Rider after entering an illegal street race, hoping that the prize money could let him afford to move Gabe and himself out of their rough neighbourhood in east L.A. Even after he becomes the new Ghost Rider, Robbie prefers to use his newfound power to continue street racing to earn money for Gabe's care. Gabe is pretty much fundamental to all of Robbie's motivations, as Ghost Rider or otherwise, and it looks like that will still be the case on the show — Fear the Walking Dead's Lorenzo James Henrie has been cast as Gabe Reyes, and is described as having a "pivotal role" in the series. While Johnny and Robbie share similar powersets and similar origins — they both got their powers after their souls were bonded with supernatural spirits — the "Spirit of Vengeance" moniker made famous by Johnny's Ghost Rider (and being used liberally in SHIELD's marketing) isn't exactly what Robbie is infused with. Johnny's power comes from Marvel's equivalent of Satan, Mephisto, merging the young man's soul with a demon named Zarathos, after the two made a deal for the life of Johnny's adoptive father that went awry (Mephisto, of course, is famous for being the vehicle with which Peter Parker and Mary Jane's marriage was erased in the infamous One More Day storyline). Zarathos was a spirit of vengeance, causing Johnny to turn into the Ghost Rider in the presence of evil, compelled to hunt it down and destroy it. Robbie, on the other hand, was resurrected by a spirit named Eli — an altogether more nefarious supernatural entity who pretended to be a spirit like Zarathos, but was actually the soul of a Satanist serial killer using Robbie to get back into the physical realm and continue to kill. 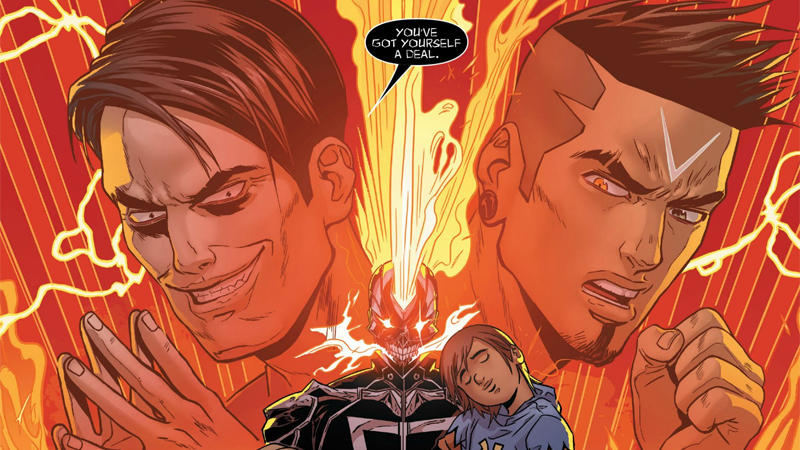 While Johnny and Zarathos had a slightly more amicable relationship (as much as one can with a demon linked to your soul), Eli is a potent and sinister force that Robbie has to learn to keep suppressed, after making a deal with it that they would only take the lives of truly evil people. So expect SHIELD's Robbie to maybe get a little bit nasty every once in a while. No Ghost Rider would be complete without their ride, but Robbie's vehicle of choice isn't a bike like the one used by Johnny Blaze — it's a black, 1969 Dodge Charger known as the "Hell Charger" (of course). Like the Ghost Rider's Hell Cycle, the car (also bonded with Eli's soul, like Robbie is) is impervious to most normal weapons, can self-repair itself, and encase itself in the same mystical hellfire element that powers Robbie. So far in SHIELD, we've seen it basically being used as a big, burning battering ram, which is kind of awesome. Robbie is an interesting choice for Agents of SHIELD's Ghost Rider, mainly because there's so little about him in the comics — Johnny is by far and away the most recognisable Ghost Rider in this regards, as Robbie's series only lasted for a single12-issue series. But the good news (aside from the fact we're getting a hero with Latino heritage in the MCU) is that as Robbie is making his debut on TV, he's also getting a brand new comic series on shelves as well. Debuting this November from Felipe Smith, Tradd Moore, and Danilo Beyruth, Marvel claims the timing between Robbie's return and Agents of SHIELD is merely coincidental. But it's good that there'll be a shiny new comic that explores Robbie's place within the Marvel Universe out as he's making waves on TV, isn't it? I wasn't a fan of AOS s3, I didn't find it very good but 4.1, wow, that impressed me a LOT. Ghostrider looked great and Robbies transformation scene *killed* both movies transformations straight up. I like it's just his head transforming too, leaving the hands free instead of the whole thing now. Well.... I'm in the other camp. I thought it looked really cheesy (I know its TV budget) and haven't been enjoying series 4 so far. I wonder if Blizzard deliberately named Reaper after Ghost Rider's little brother. 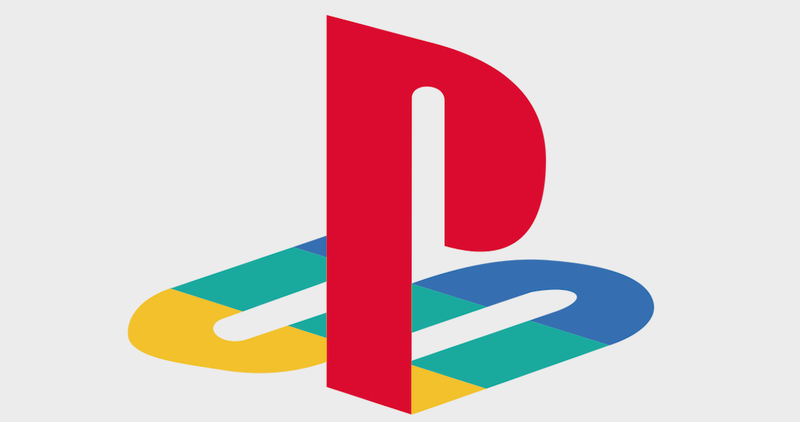 It seems almost too perfect a fit for it to be a coincidence. This might be what gets be to try S.H.I.E.L.D. again. I watched a few episodes from the first season but it never got its claws in. Also, it should be noted that while Tradd Moore's run on All New Ghost Rider was amazing, he only does the art for the first story arc. 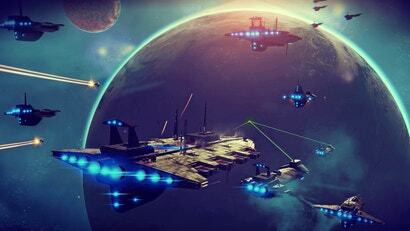 The rest is fine, but nowhere near as compelling. Looking forward to his back-up stories in the new series.